HONOLULU – Gov. 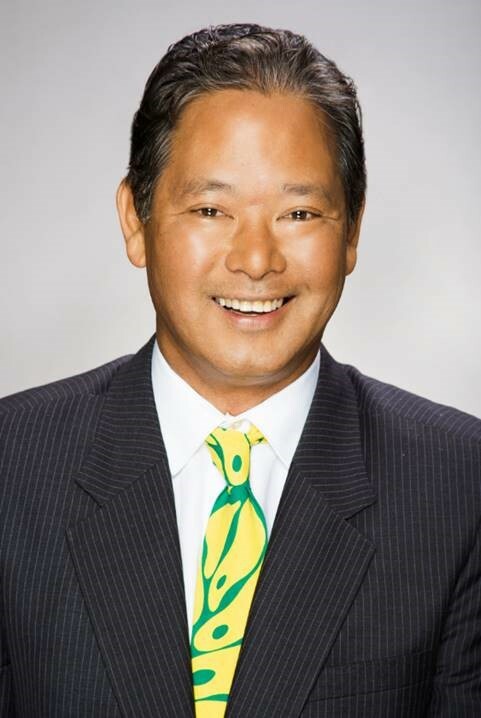 David Ige today announced that he has nominated State Rep. Marcus Oshiro (D-House District 46) to the Hawaii Labor Relations Board as Chairperson and Representative of the Public. Oshiro will be completing the term left vacant by the resignation of Kerry Komatsubara, which ends June 30, 2018, and he is also being appointed for a six-year term which ends June 30, 2024.